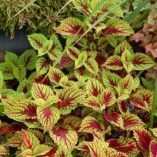 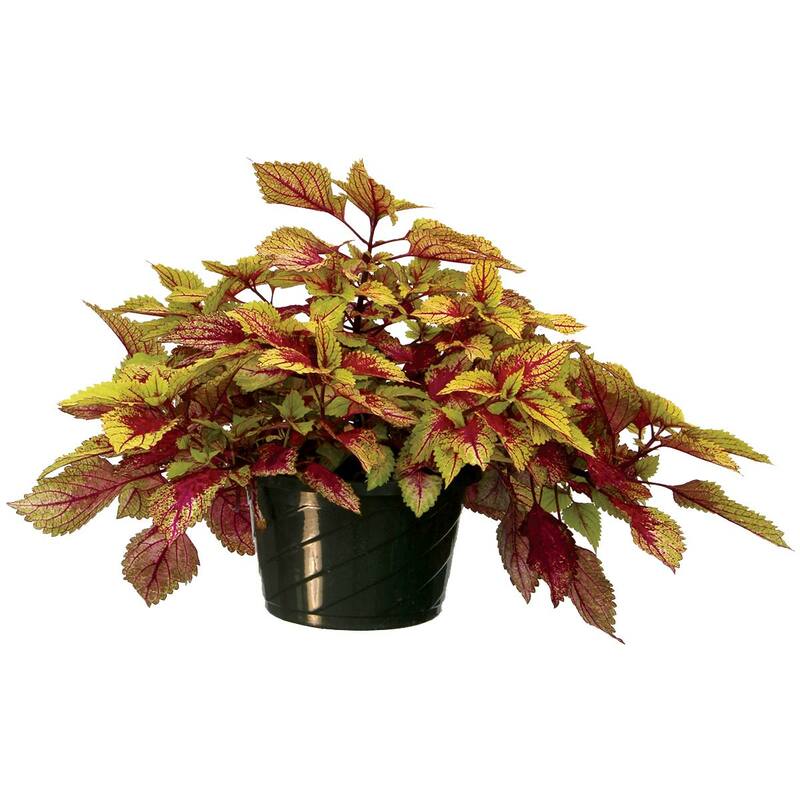 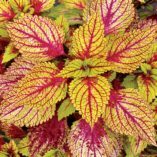 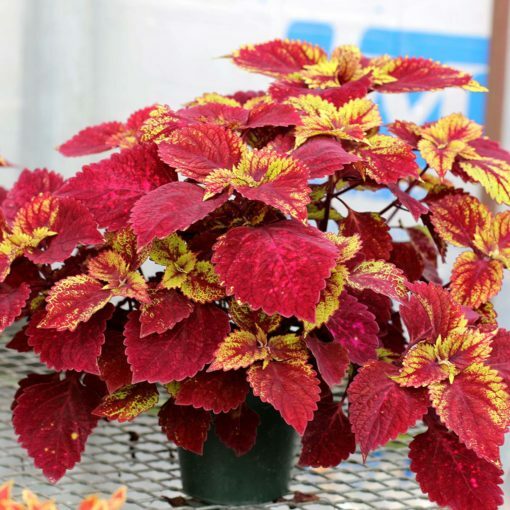 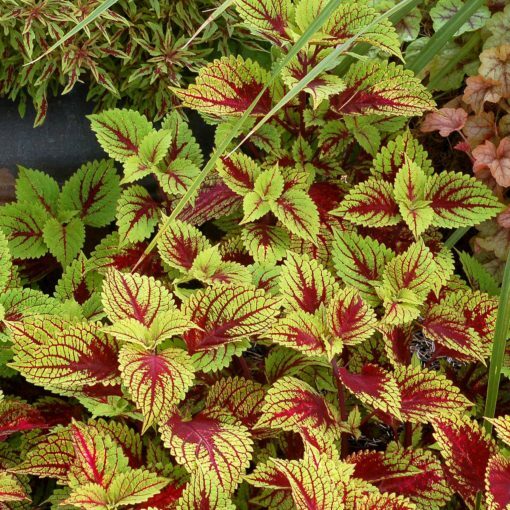 Coleus COLOR CLOUDS™ ‘Hottie’ | TERRA NOVA® Nurseries, Inc.
Coleus COLOR CLOUDS™ 'Hottie' has lime green leaves that have magenta veins on young leaves. 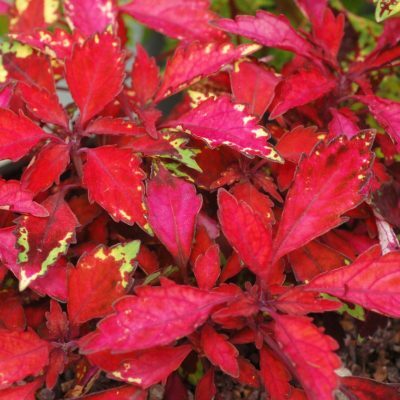 Older leaves become more and more magenta giving the plant a multicolored look. 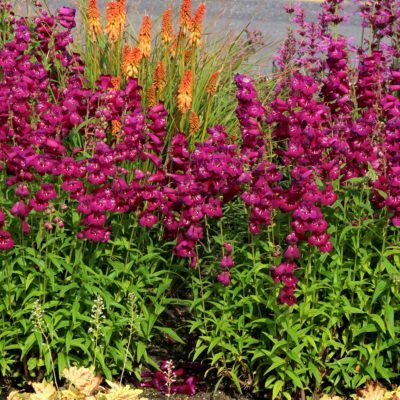 Pretty, posh and perfect! 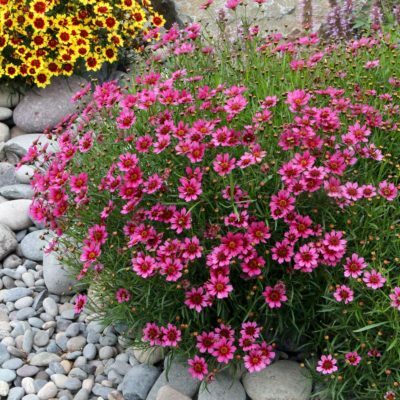 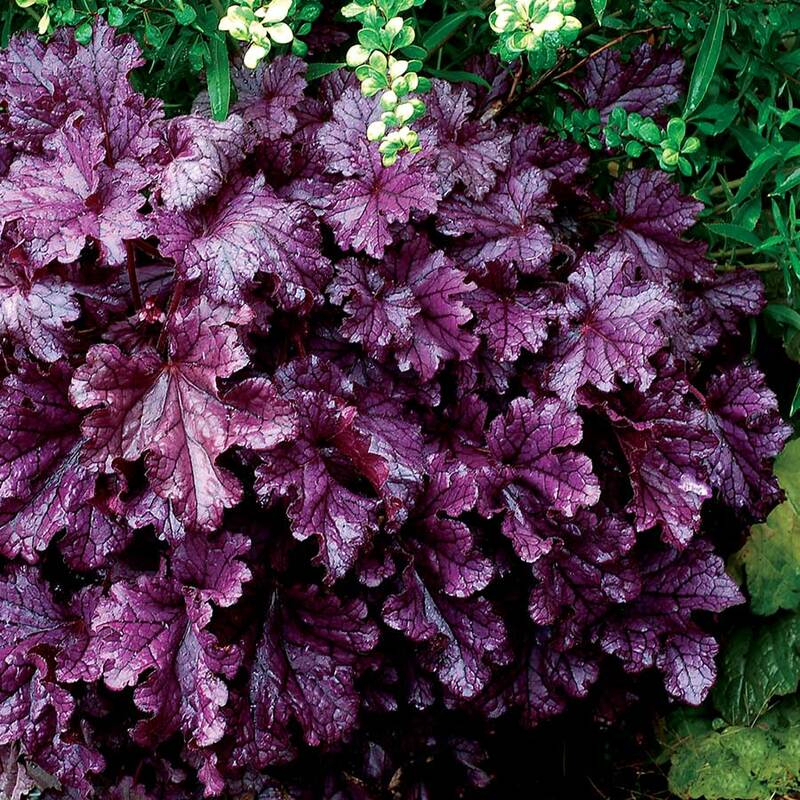 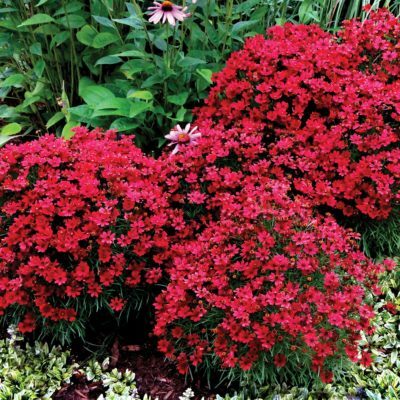 'Hottie' forms an amazing, large, gorgeous basket fast; or use as a groundcover. 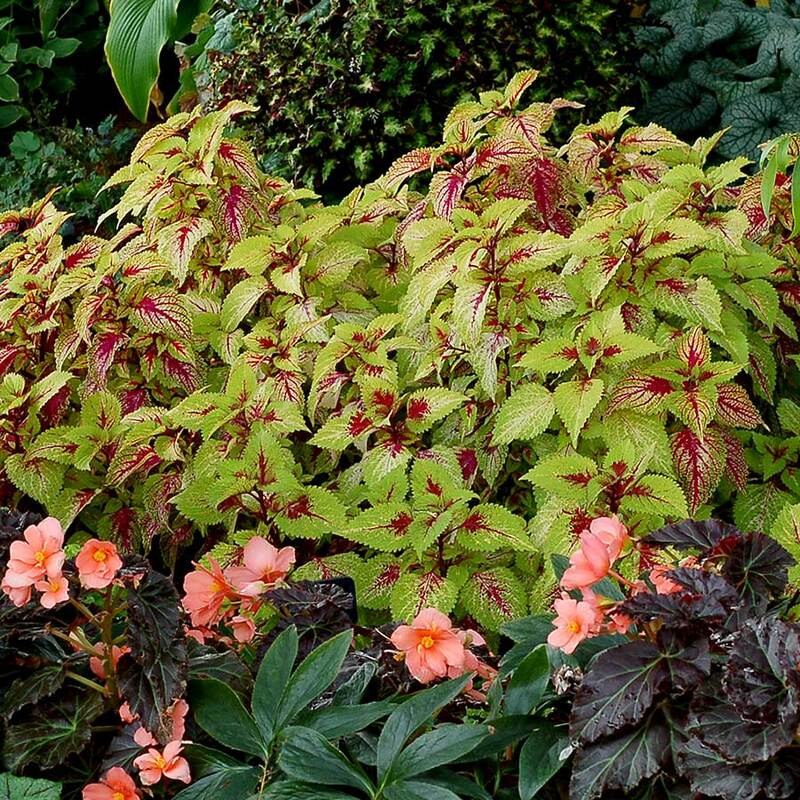 The COLOR CLOUDS™ are self-branching, trailing, and slow to flower with broad leaves. 'Hottie' has lime green leaves suffused and blotched with magenta.